The second season of Street Fighter V began with Akuma, and the newcomer (who was present in the series in the past, but not playable) Kolin is keeping the party going. Naturally, pro players have already taken her to the lab and are finding some promising results. 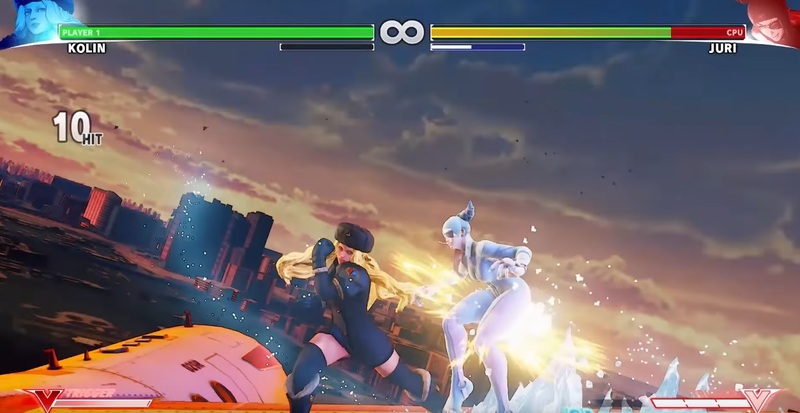 The key seems to be her V-Trigger, which shoots out ice that can bait and punish. She also has three parries (the EX version can implement a stun), and a lot of OTG (off-the-ground) potential. As soon as I'm done with all of this Switch launch coverage I'm trying her out. It's sad that Capcom didn't provide enough content at launch and lost a lot of good faith, because V is a really great fighter that I'm still playing over a year later.